What is ‘The Fair List’? Why is ‘The Fair List’ important? Am I fair? Are you fair? 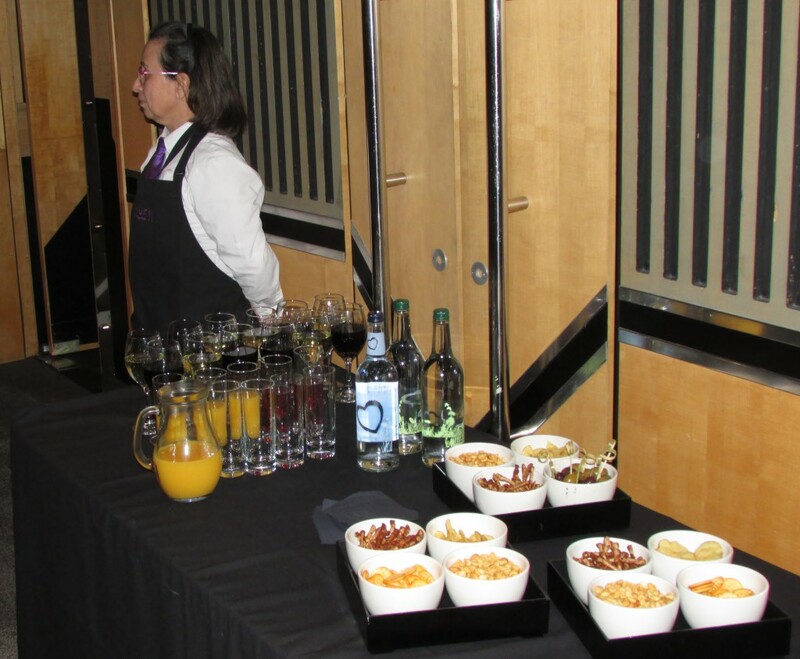 Organising a UK ELT event? 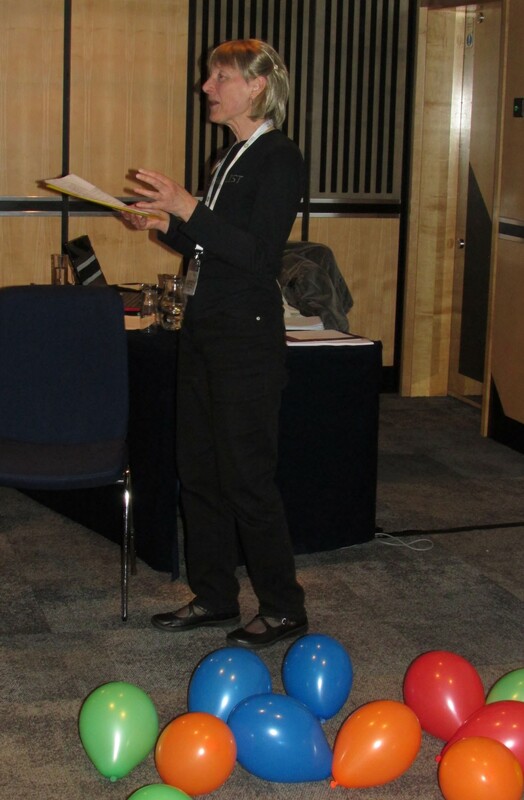 (Thinking of) Presenting at a UK ELT event? Participating in a UK ELT event? 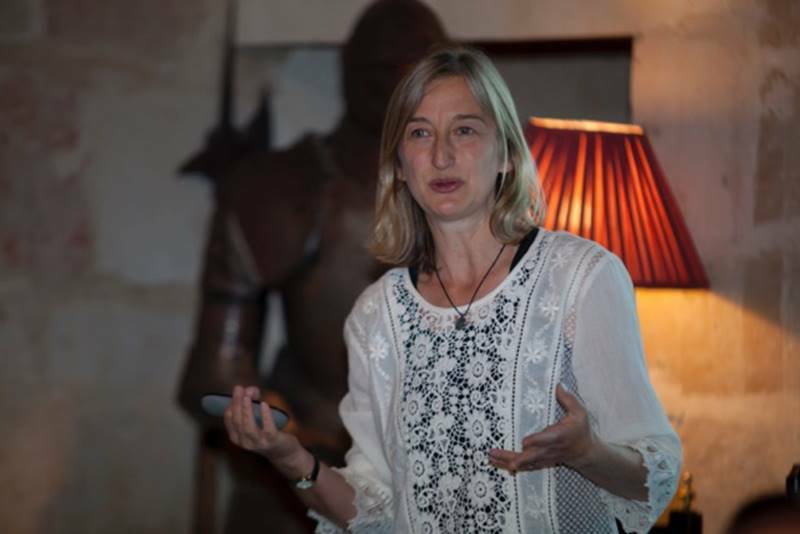 Come and learn about The Fair List, UK – the ELTON nominated award for excellence of gender balance in plenary and keynote speakers and panellists at UK ELT conferences and events. Come along to find out who is on the list for the year 2018 and cheer them as they get their playful certificates. Each year we have a fun awareness-raising activity too that might surprise (in a good way!). Refreshments kindly sponsored by Greenall Florent Books Ltd. All delegates interested in civil rights are very welcome. What is 'The Fair List'? 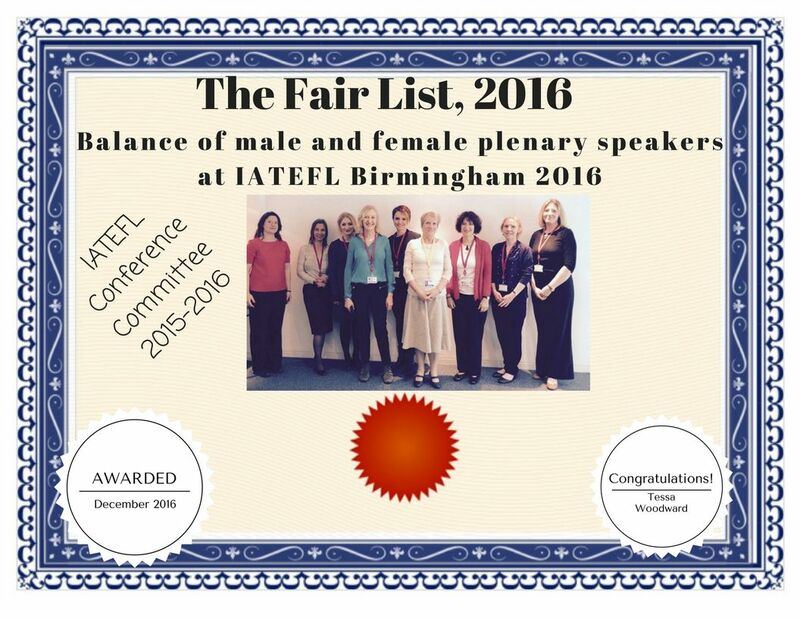 The Fair List is an annual award that celebrates excellence of gender balance in plenary speakers, presenters and speaker panels at ELT events, in the UK. 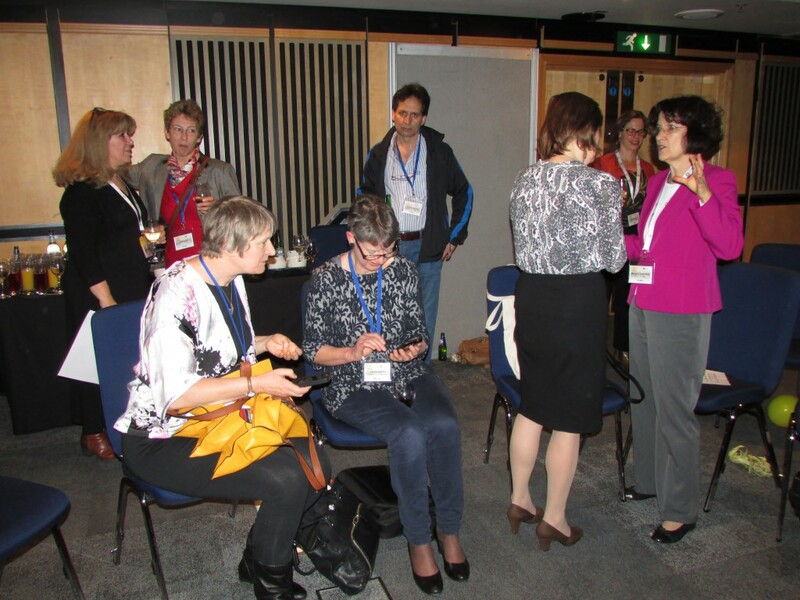 We believe that better gender balance at UK ELT events ensures wider coverage of relevant topics and a more balanced perspective on the issues affecting both women and men in their professional lives. 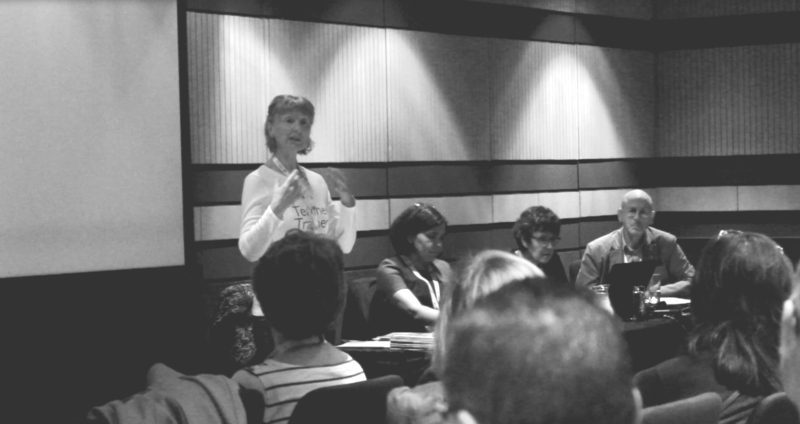 Are you organising, presenting at or participating in a UK ELT event soon? Have a look at the checklists that will help you get organised and remember just about everything you need to make your event successful! 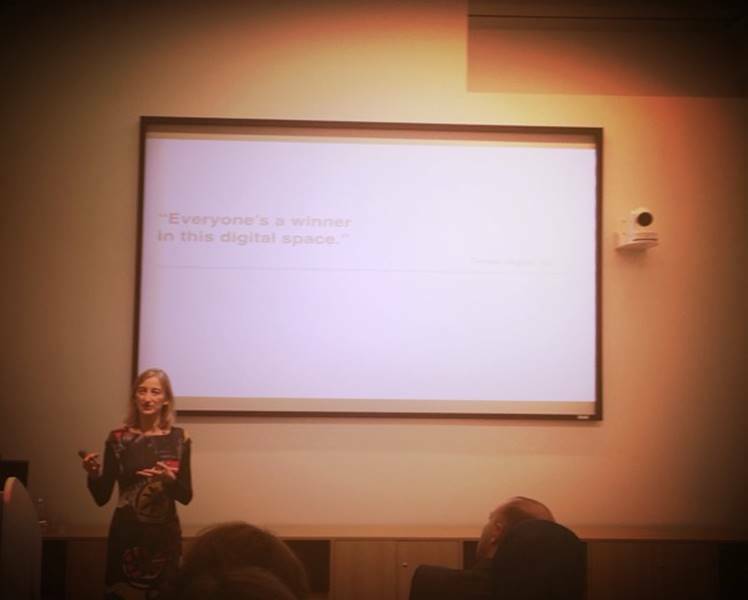 However, what if you are concerned to provide a good gender balance of speakers/presenters/workshop leaders at your event? from The Teacher Trainer Journal Vol. 19 No.1 2005.
from The Teacher Trainer Journal Vol. 22 No.2 2008. 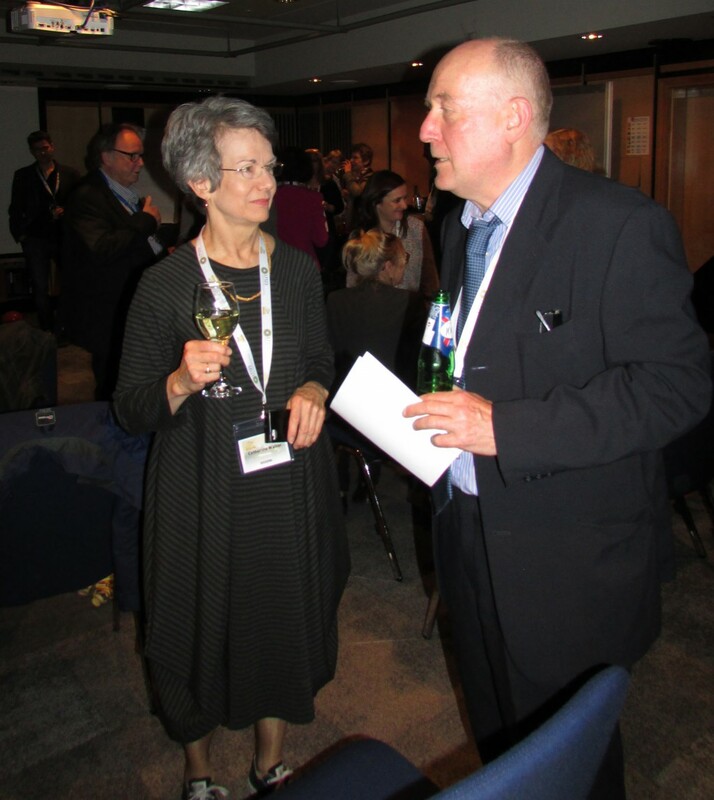 The Fair List, UK held its annual awards event at the IATEFL conference in Brighton, UK on Wednesday, April 11th, 2018 from 7-9 pm. 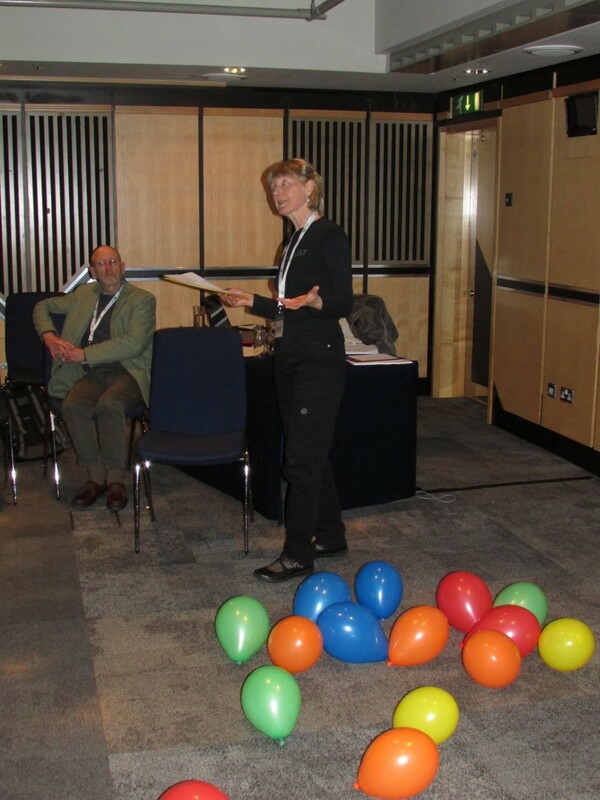 How often do you attend ELT events in the UK as a speaker or participant? What do you notice about the range of speakers and presenters? 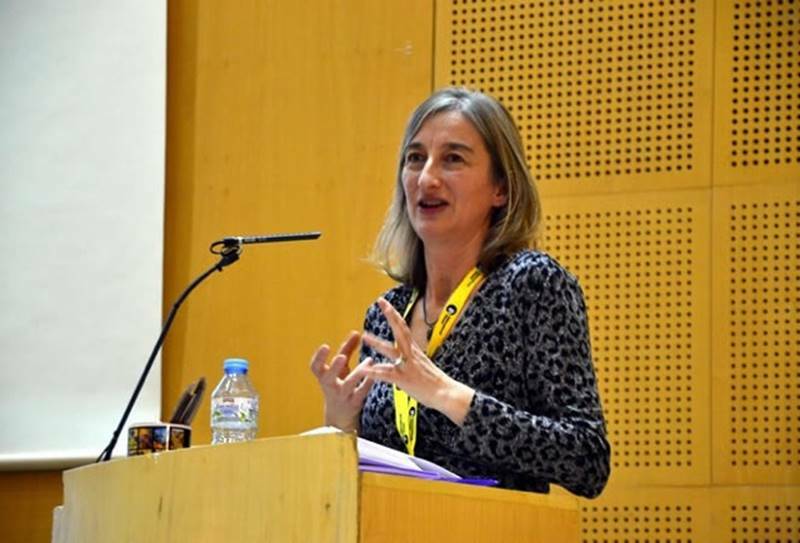 The Fair List is an annual award that celebrates excellence of gender balance in plenary speakers, presenters and speaker panels at ELT events, in the UK. 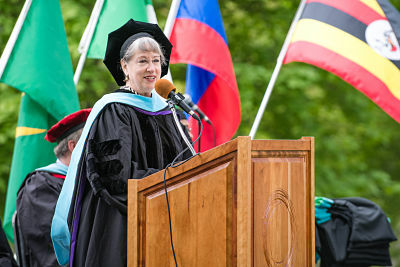 The Fair List was started by Tessa Woodward, with help from colleagues and friends. It has no official legal status.